These are like no other soaps you’ve ever tried. The most luxurious soaps possible, each big, 250-gram bath bar is hand-crafted, milled four times, in a small workshop in Marseille following old traditions and using only the finest ingredients. 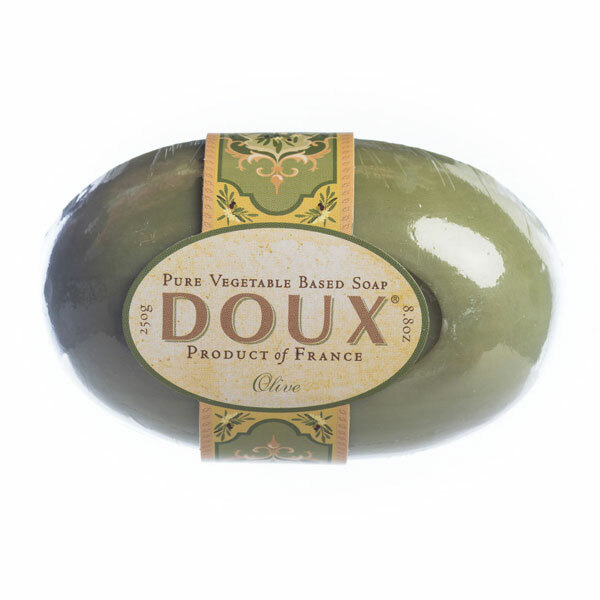 French milled and hand-crafted, one at a time, from rich shea butter, pure olive and palm oils and natural fragrances from the Provençal countryside, DOUX® soaps from the South of France are like no other soaps in the world.